Have you donated €250 or more to UNICEF Ireland in a single year since 2013? If you answered yes to this question you can maximise your generous donation by filling out a simple tax form. 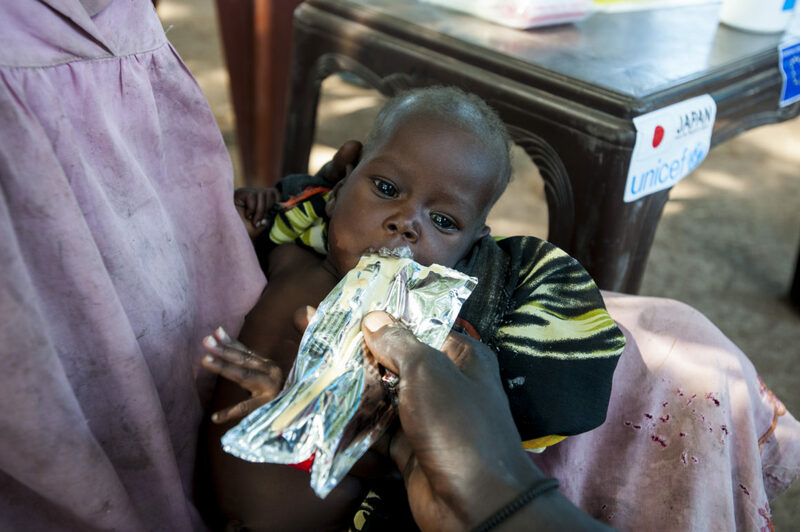 Your donation can be added to, for free, and you can continue to help children like Simon who was admitted to hospital in South Sudan suffering from malnutrition. 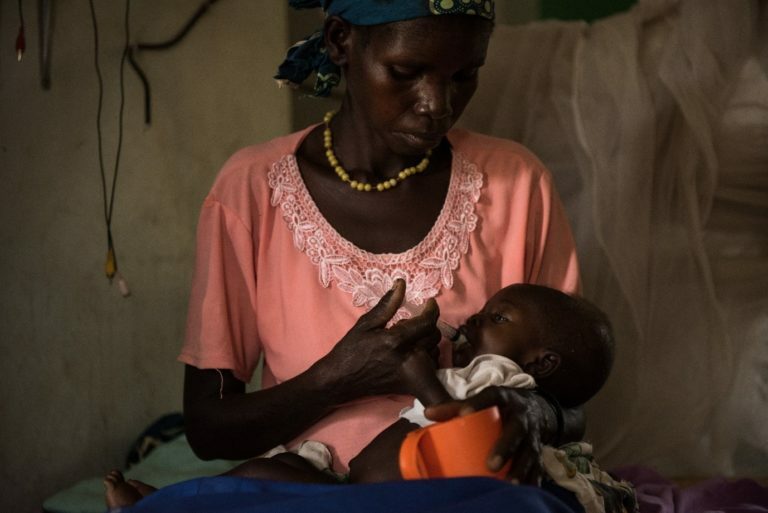 Simon is fed therapeutic milk by his mother Jane in the malnutrition ward in the Al-Sabbah children’s hospital in Juba, South Sudan. Your donation could be worth a further €112 or more to UNICEF Ireland. Donations larger than €250 receive more tax back. The details that are needed to fill out the form are your name and contact details and also your PPSN number which can be found on your payslip, social welfare card or any communication from the Revenue. 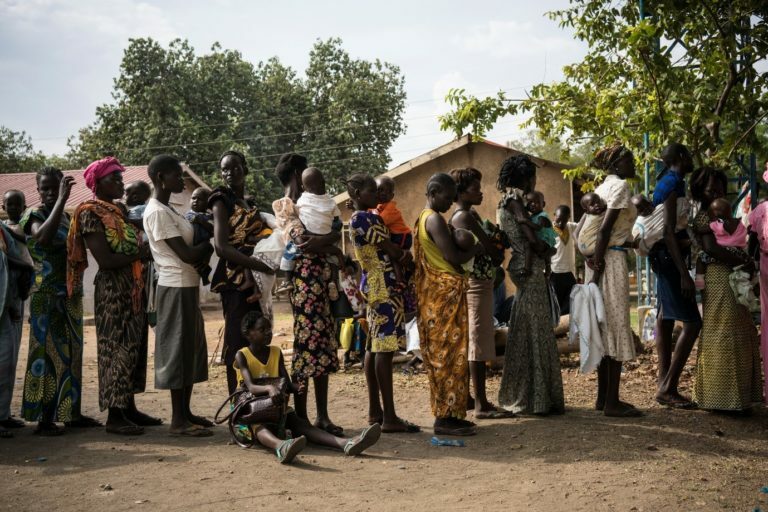 Mothers queue with their sick children in order for them to be weighed and screened for malnutrition at Al Sabbah Children’s Hospital in Juba, South Sudan. This free gift can help the estimated 1 million children that are malnourished in South Sudan due to famine and food insecurity. This situation has been exasperated by widespread fighting, displacement and poor access to health and sanitation facilities. If you have any questions about tax efficient giving please call us on 01 878 3000.